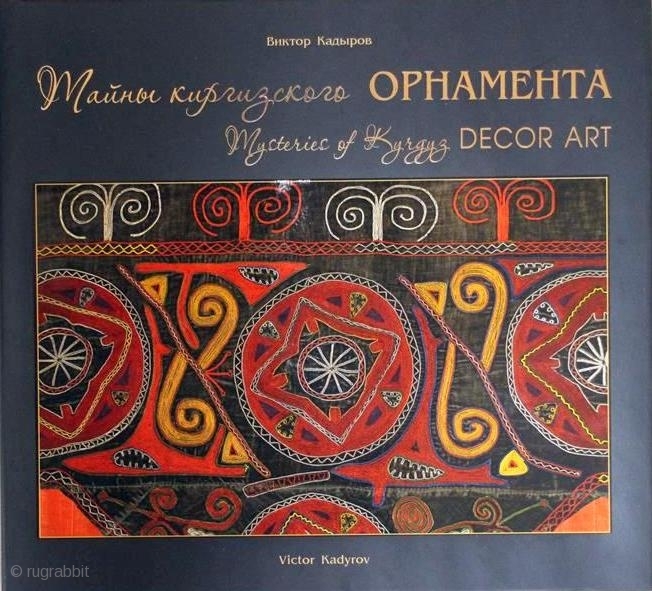 Kadyrov, v. Mysteries of Kyrgyz Decor Art. Bishkek, Rarity Printing, 2017, 1st ed., oblong 8vo (25 x 23cm), 111 pp., numerous colour illus., boards, dust-wrapper. Parallel text in English and Russian.